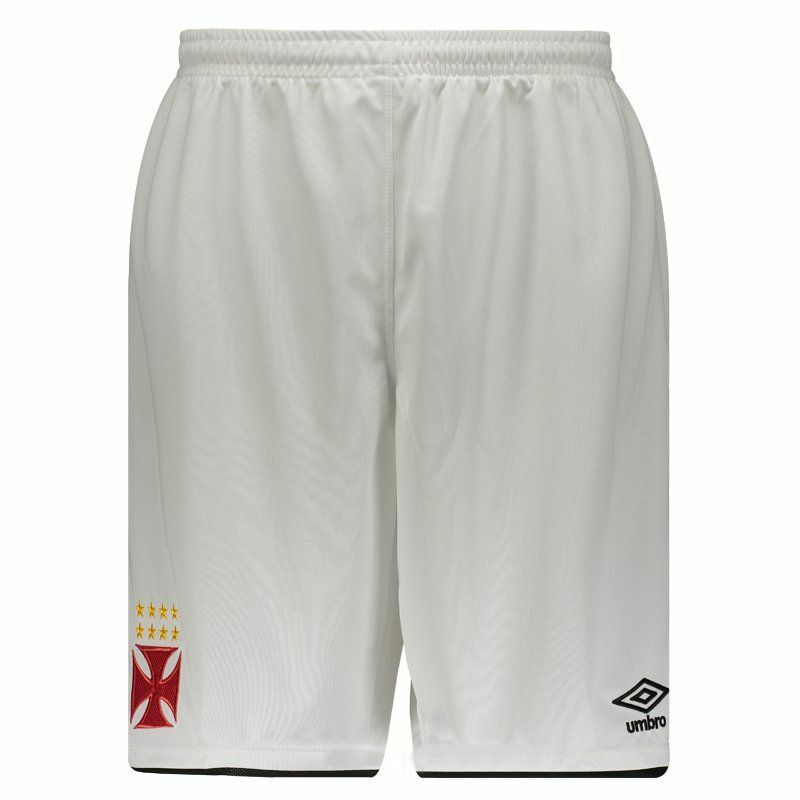 The Umbro Vasco Away 2014 Basketball Shorts are made of light and flexible polyester, providing comfort and freedom of movement. It also features breathable mesh screens on the back, which handle the ventilation and humidity management of the body. More info. 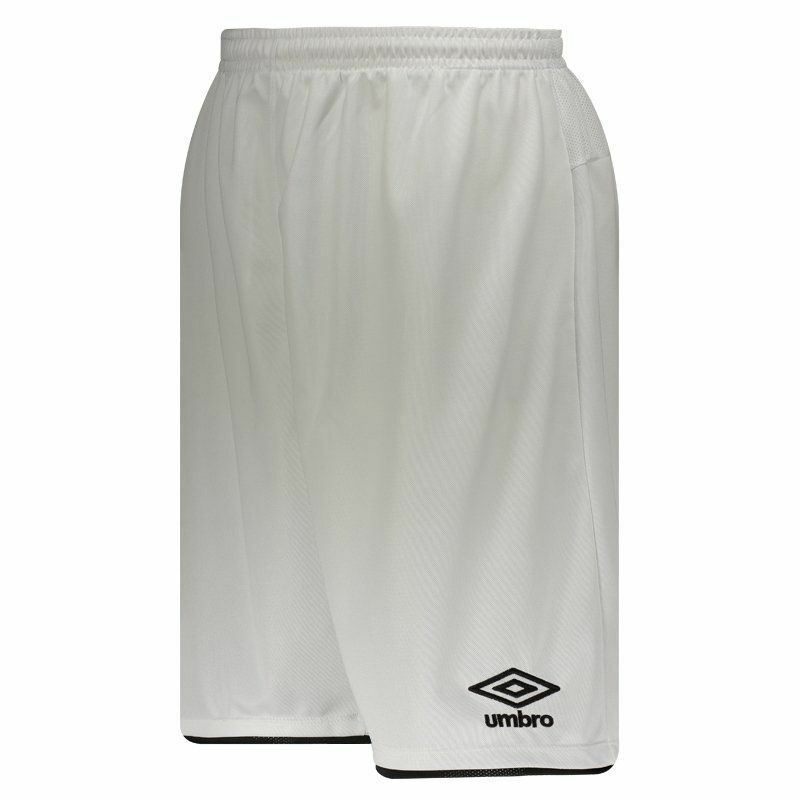 The Umbro Vasco Away 2014 Basketball Shorts are made of light and flexible polyester, providing comfort and freedom of movement. 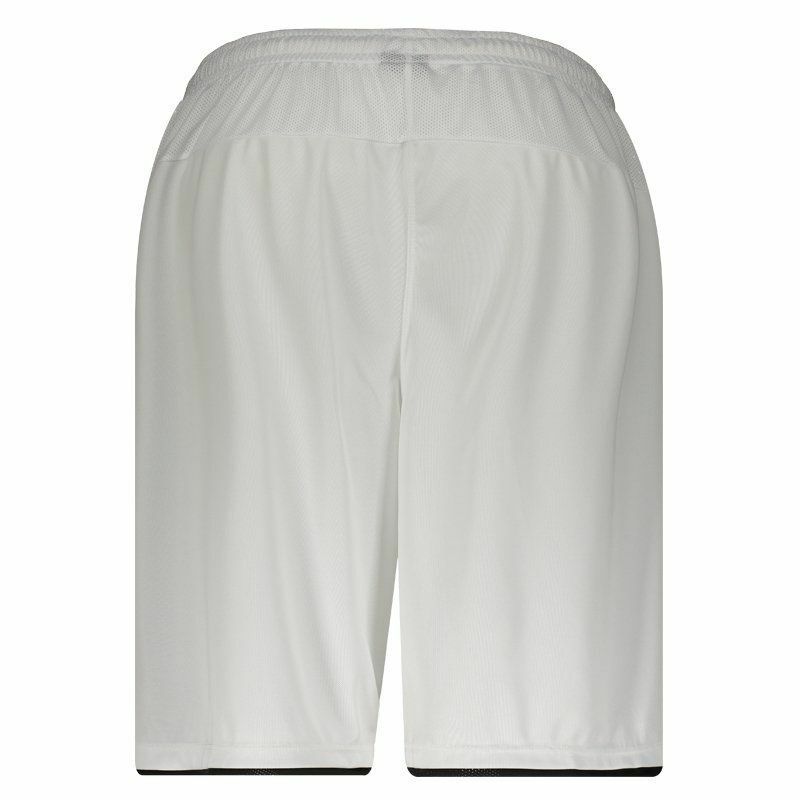 It also features breathable mesh screens on the back, which handle the ventilation and humidity management of the body. 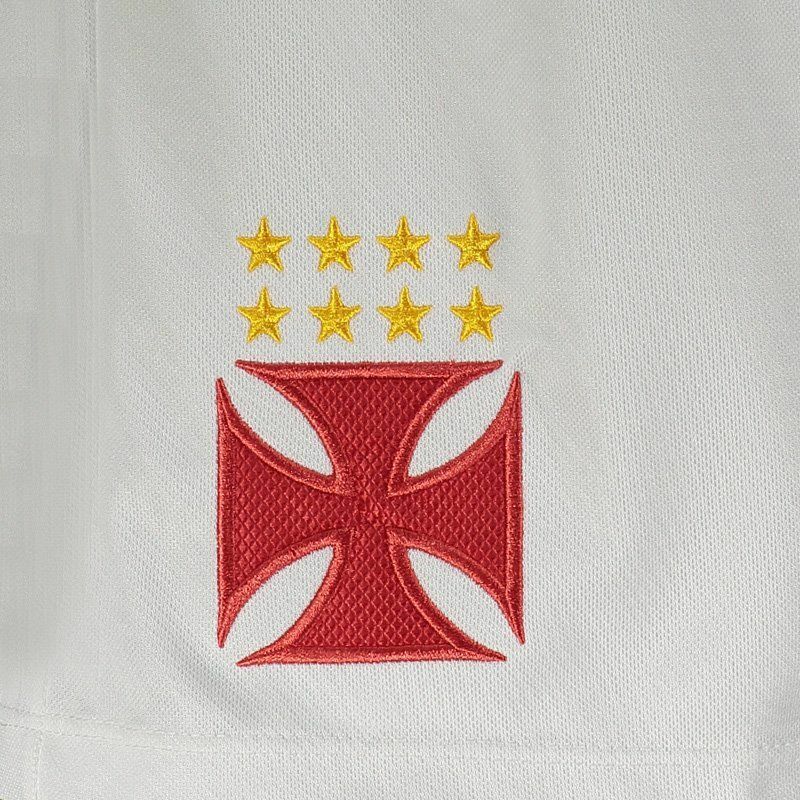 With its basic design, the piece presents the predominant white with black in the superimposed fabric, located on the bar and Umbro's diamond, embroidered on the left leg. Already on the right leg, the team's badge presence. Finally, at the waist, elastic and cord take care of the necessary adjustment. All comfort and style for the vascaíno basketball fan. Get it now!